One week after opening the 2017 season with a 30-17 home loss to the Philadelphia Eagles, a late game touchdown lifted the Washington Redskins to a 27-20 victory over the Los Angeles Rams at L.A. Memorial Coliseum. The win evens Washington’s record at 1-1. The Skins were the underdog heading into the game, with L.A. favored to win after their 46-9 rout of the Indianapolis Colts in Week 1. But the Rams, who were hoping to win back-to-back games for the first time since 2001, looked like a completely different team, falling behind 13-0 early. L.A. cut the deficit to three by the middle of the second quarter, but never led, and Washington was able to extend the lead to 10 by the half. The Skins ran into some trouble after the break, when the Rams held them scoreless in the third quarter and outscored them 10-0. But Kirk Cousins saved the game for Washington with an 11-yard touchdown pass with 1:49 left to recapture the lead. L.A. got the ball back with a chance to even the score, but Rams quarterback Jared Goff was intercepted by linebacker Mason Foster to seal Washington’s 27-20 victory and end the game. Cousins finished 18-of-27 for 179 yards and one touchdown, but it was the ground game that shone in Sunday’s victory. The Redskins rushed for 229 yards, marking only the fourth time they’ve surpassed the 200 yard mark under coach Jay Gruden–and the first since Week 6 last year. 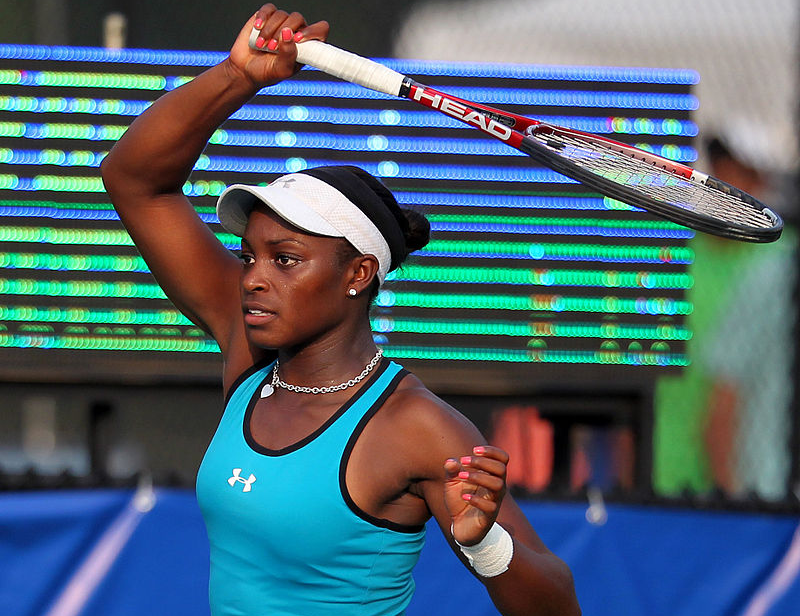 Sloane Stephens became the surprise winner of the U.S. Open earlier this month, beating veteran Venus Williams in the semi-final and then fellow American Madison Keys 6-3, 6-0 in the final for her first grand slam title. Stephens is the first American woman other than the Williams sisters to win a grand slam title in 15 years. 24-year-old Stephens entered the tournament unseeded and ranked 83rd, and surprised everyone, including herself, by her dominance throughout the tournament. The rising tennis star jumped more than 900 spots in the world rankings in just a month. Stephens was gracious in her victory, and sat next to her competitor and friend, Keys, after celebrating with her family and friends.